President Donald Trump said on Tuesday that he’s “not happy” with the bipartisan spending deal reached this week that falls short of his demands for border wall funds. “I’m not happy about it. 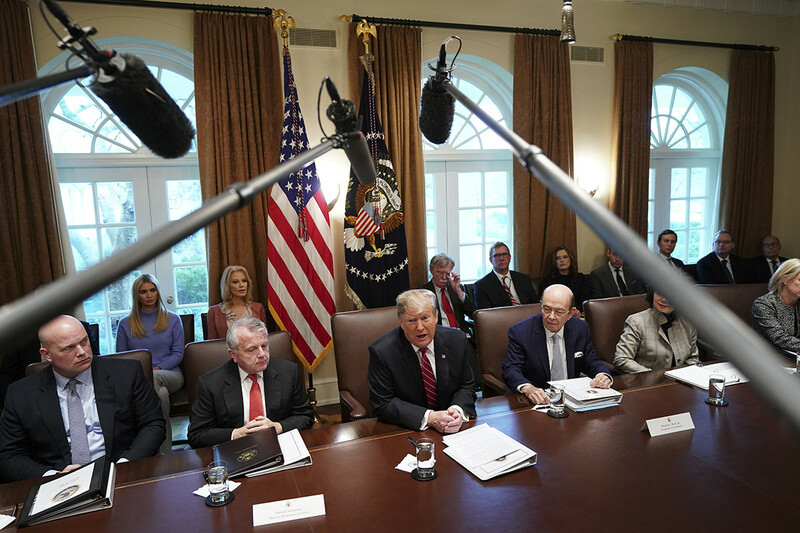 It’s not doing the trick,” Trump said during a Cabinet meeting at the White House. “I’m extremely unhappy with what the Democrats have given us. It’s sad,” the president said, striking a starkly pessimistic tone, even as GOP leaders have touted the compromise as a solid deal.